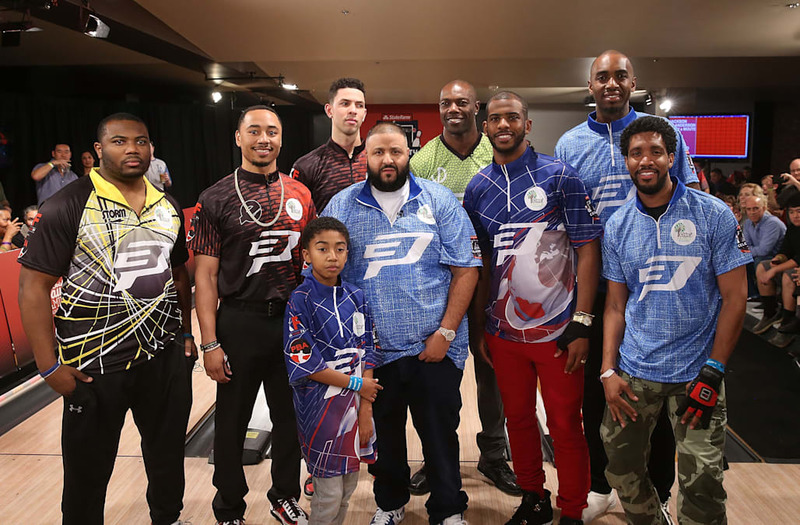 It was an exciting night of bowling and philanthropy at Chris Paul's Family Foundation PBA Celebrity Invitational last night at Lucky Strike LA Live and AOL was there to catch all the excitement. A-list celebrities and sports athletes alike joined the NBA star in raising awareness for his family's foundation that focuses on providing resources that supports education, literacy and technology enrichment and wellness initiatives. "Everything that we do is usually trying to impact the youth," the Clippers point guard said. "Show them that people care about them, give them some type of hope." Paul stressed the importance of not only believing in yourself but to give back. "One always thinks it's all about the monetary value that you give but that isn't," Paul said. "The most valuable thing that we all have is our time, so if you can just give your time and lend a helping hand to a cause or charity and be passionate about it, you can do a lot." Impacting the youth was a strong message all celebrities in attendance shared. "They are the most important and they are the most helpless," teammate Austin Rivers said. "They are the future of tomorrow." Record producer DJ Khaled shared that when his good friend Chris Paul reached out to participate in the event, it was a no-brainer to volunteer his time -- especially for a cause that helps kids. "I'm a father now, so these things even matter [to me] more than ever because we want to raise our children to also give back," said the Snapchat personality. "[We're] in a situation where we can always help." Despite his thumb injury, Chris Paul brought his A-game to the bowling alley but was eventually eliminated. The celebrity-PBA mash-up game was won by none other than Boston Red Sox outfielder, Mookie Betts. "This is a great cause and a great opportunity," Betts said. "I'm so excited to be here." The baseball player stressed how important it is for him to give back to worthy causes that are close to his heart such as kids with medical conditions, the hungry and homeless. The 2016 Major League MVP finalist beat the defending champion and former NFL star Terrell Owens, as well as Denver Broncos running back CJ Anderson. You can catch the game on Friday, February 17th at 9pm ET on ESPN.